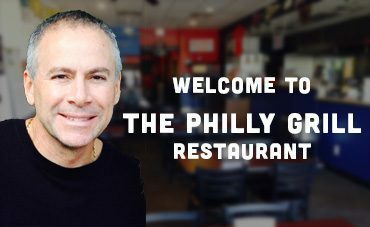 Welcome to The Philly Grill Restaurant website. 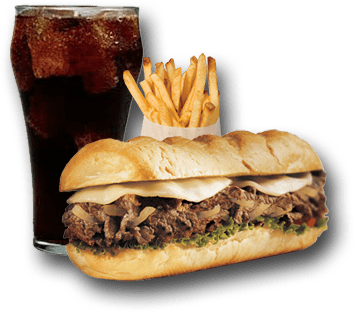 Take a look at our site to see why everyone can't stop talking about the best Philly Cheesesteaks in South Florida. Come on in and Get Your Steak On! 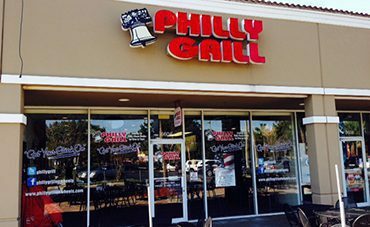 At The Philly Grill Restaurant we pride ourselves on providing the highest quality products in a fast, casual environment. 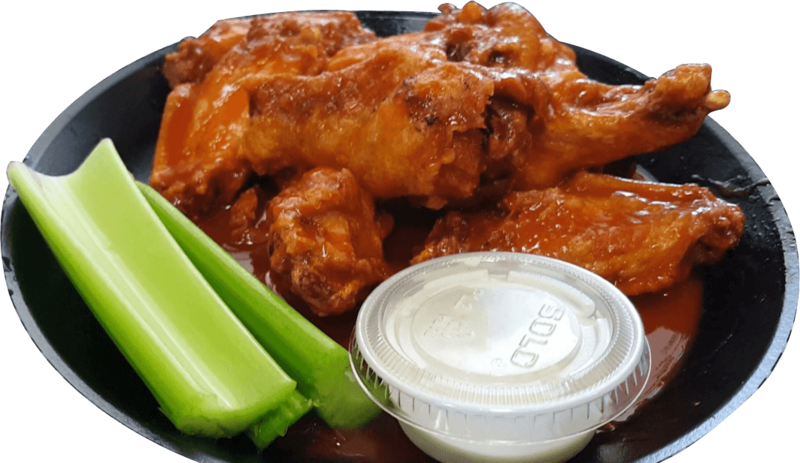 With our customers in mind, we offer an all American style menu at affordable prices. Hard to resist having a cheese steak sandwich when I'm in this neighborhood. Best in Florida!